It can be hard for parents to choose high quality apps, that will not just entertain children, but also teaches them skills. 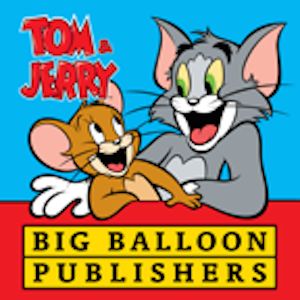 That's why Publisher Big Balloon and LayerGloss joined hands to develop new and exciting apps for children. 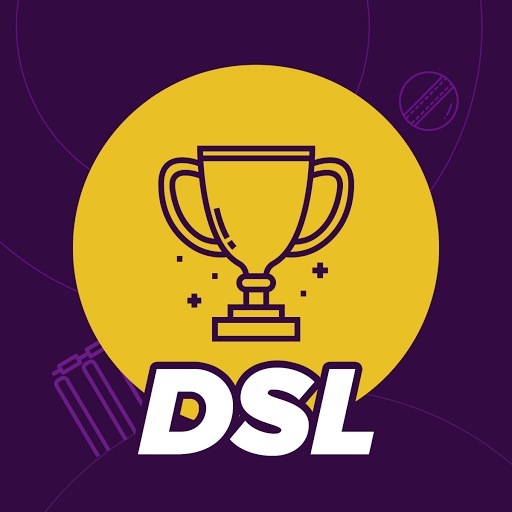 The apps feature comics and educational activities so that kids can have their screen time, but still learn skills they need in school and daily life. The first series is based on the famous cat and mouse duo Tom and Jerry. The app features educational activities designed to help children with their cognitive development and fine motor skills. 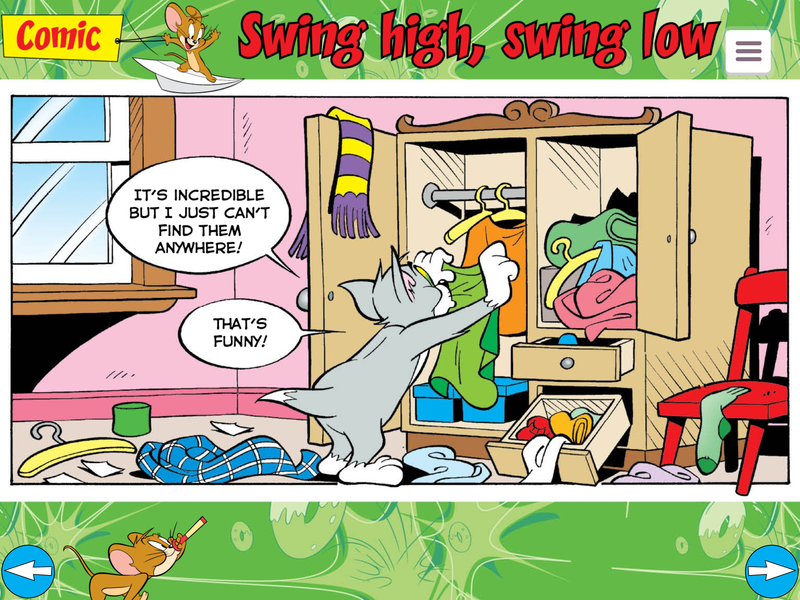 Children will love to read the adventures of Tom and Jerry, especially with the added sound effects that really make the comics come to life. 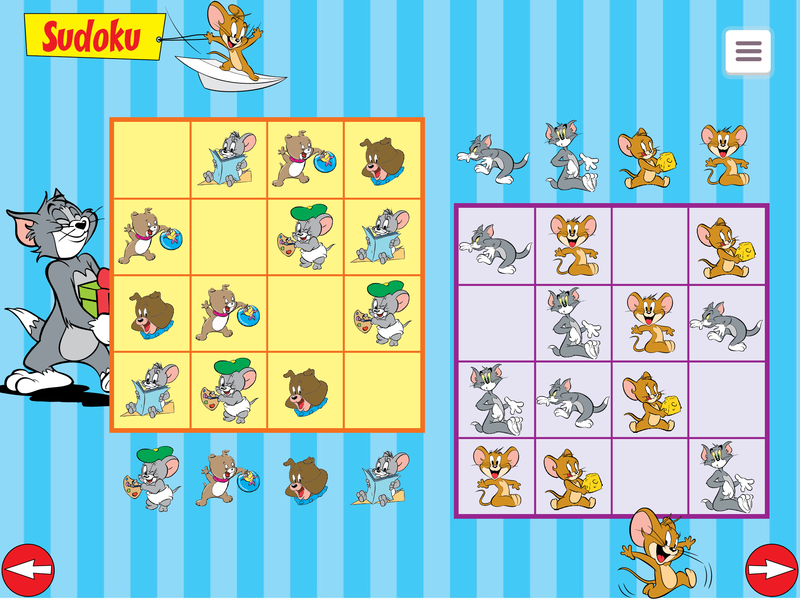 With the math activities section, children can practice their math skills, and the Sudoku exercises stimulate logical reasoning and concentration. 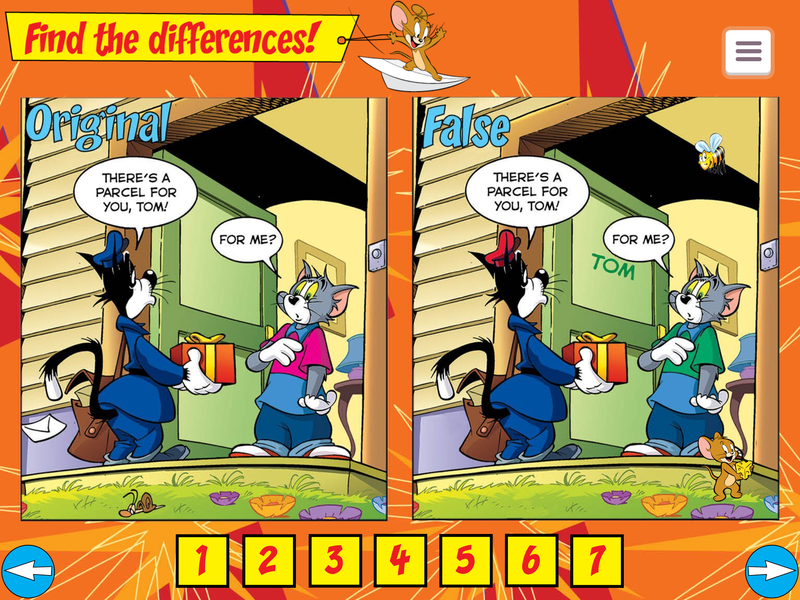 The Ã”Ã‡Ã¿Find the differencesÃ”Ã‡Ã– pictures, based on the comics, will help develop their observation skills and focus. The coloring pictures bring out their inner artist and teach them about colors and precision. Children will also have tons of fun with the Ã”Ã‡Ã¿Find the pairsÃ”Ã‡Ã– concentration game, which will help train memory and hand- eye coordination. The cards shuffle each time the activity opens, so no game is the same! 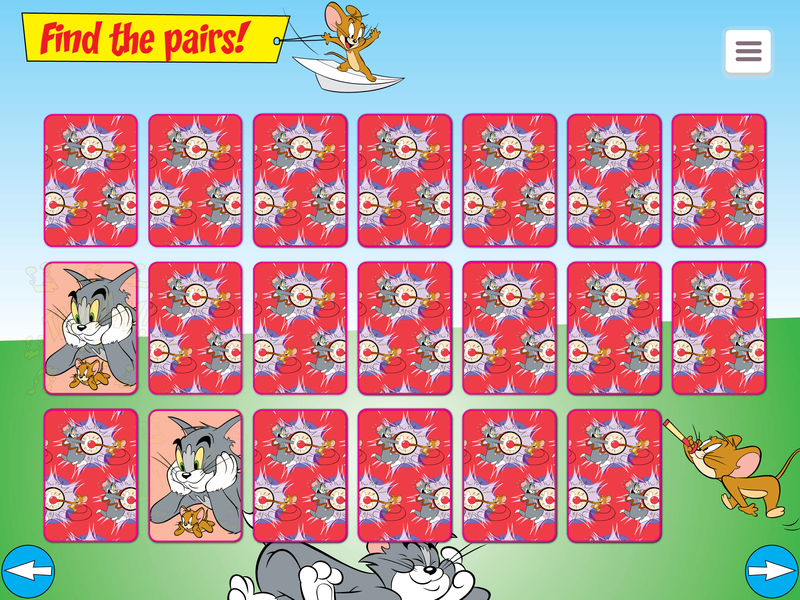 The officially licensed app by Warner Bros. Consumer Products features: Ã”Ã‡Ã³ Math Ã”Ã‡Ã³ Find the pairs Ã”Ã‡Ã³ Find the differences Ã”Ã‡Ã³ Sudoku Ã”Ã‡Ã³ Coloring Ã”Ã‡Ã³ Comics The app is created for children ages 6 and up. The app is available in English, French and Dutch. 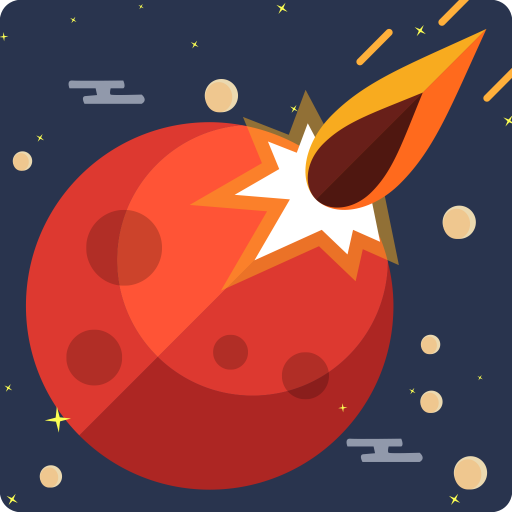 The app will have new editions added on a regular basis. Available in the App Store for $1.99. 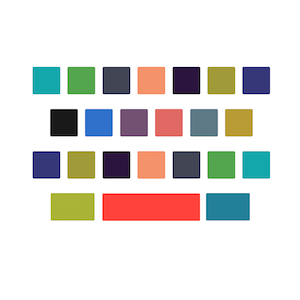 Fancy Keyboards for iOS 8!